Did the footwear industry foresee the influential power of the signature athlete? 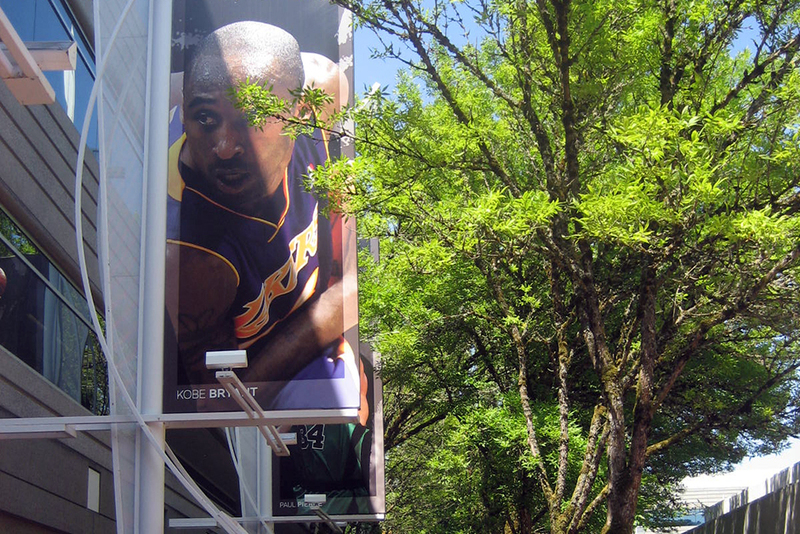 For Nike, it seems like these sports megastars run the business, and although Nike is certainly a much larger machine as a whole, names like Michael Jordan, LeBron James, and Kobe Bryant become synonymous with the brand itself. It’s been a slow and steady evolution for the Nike signature athlete, with unexpected beginnings and interesting facts comprising the history of the collaborative journey of the brand and athlete. Tomorrow, Nike Basketball will make a major announcement regarding the topic at hand, and while most of you have already figure out as to what’s in store, you probably aren’t expecting what guests will be at hand. 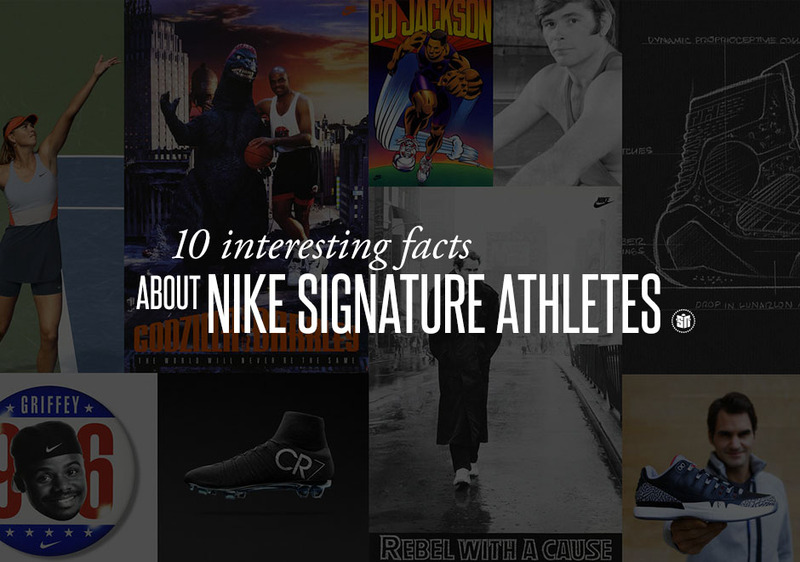 You’ll be sure to find exclusive, front-row-seat coverage here on Sneaker News, so tune in tomorrow for coverage of the Nike Basketball event in NYC and check out the 10 Interesting Facts about Nike Signature Athletes below. The first Nike signature athlete is wrestler Wayne Wells, an Olympic Gold Medalist. He later went on to become an attorney. Less than 1% of athletes endorsed by Nike are signature athletes. Must be nice. 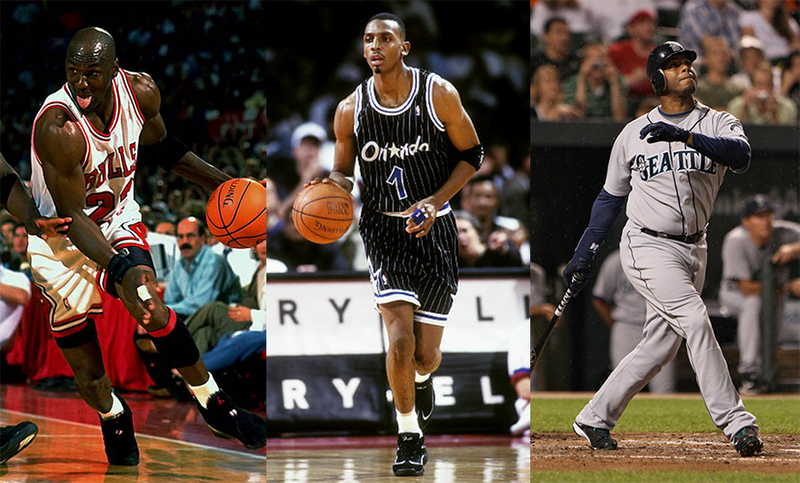 There are more than thirty Nike signature athletes in history, and exactly 19 signature basketball athletes. Ballers sell shoes! 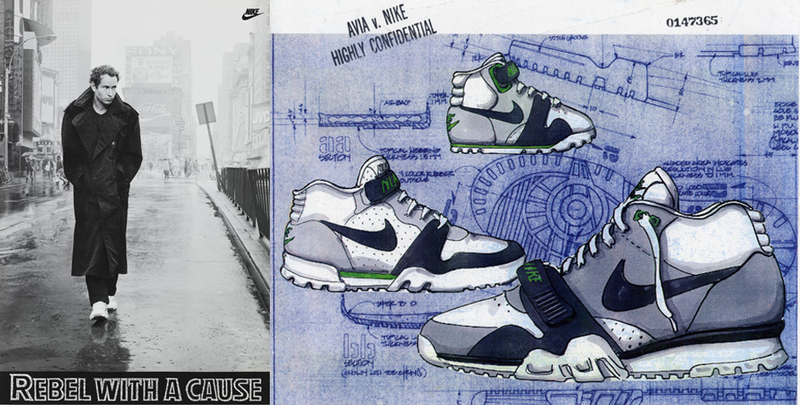 Nike’s first signature basketball shoe came in 1985. 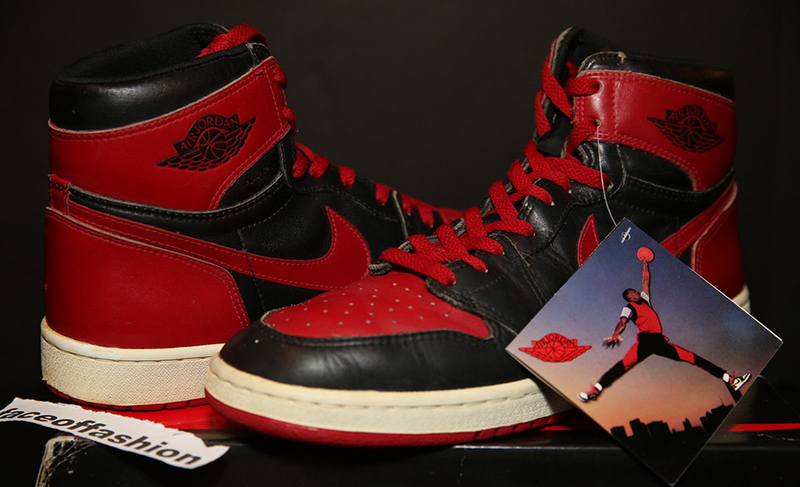 It was called the Air Jordan 1. 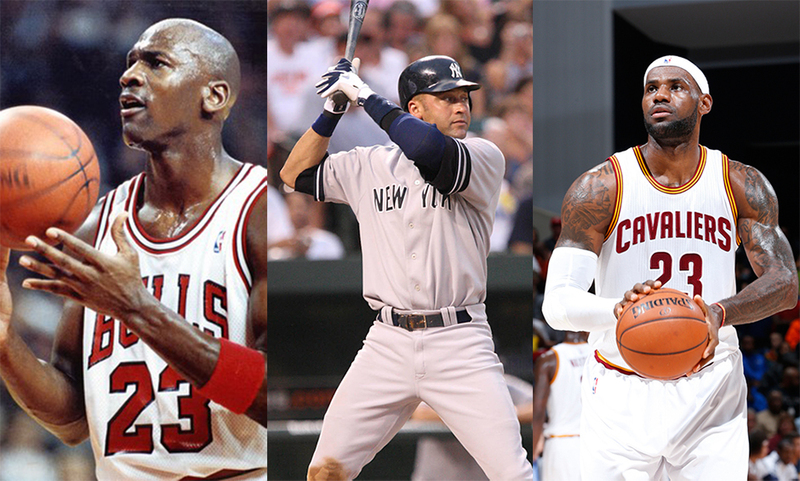 Michael Jordan, Derek Jeter, and LeBron James are the only signature athletes in Nike history with more than 10 signature shoes. 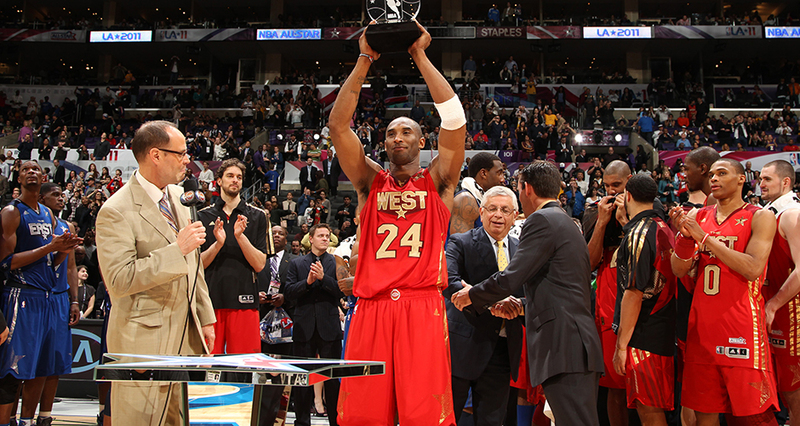 Carmelo Anthony will join that group later this month, while Kobe Bryant will get his tenth signature shoe in February 2015. Nike credits Jon McEnroe for establishing the “signature athlete” for the brand. His charismatic personailty combined with his on-court play made him a great marketing tool, but his dedication to wear-testing the shoe is what Nike valued more than anything. Kevin Durant says the first Nike signature shoe he ever owned was a pair of VC Shox. 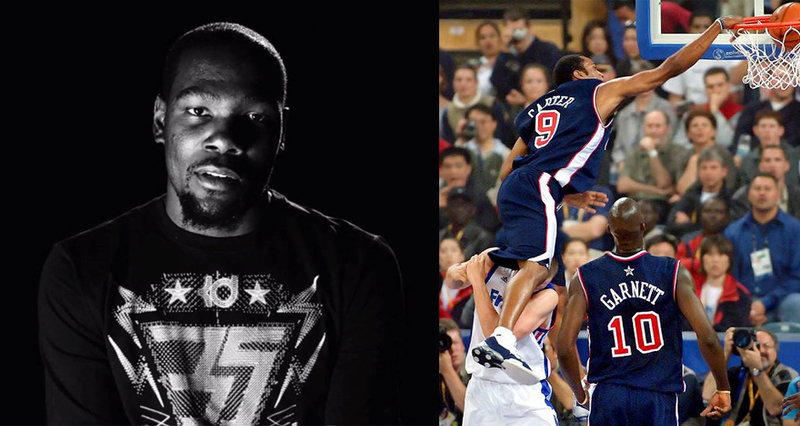 Durant has previously stated that because of his large feet and humble upbringing, he never really got into sneakers. Growing up, LeBron James idolized Michael Jordan, Penny Hardaway, and Ken Griffey Jr., but his mom couldn’t afford any of those shoes. 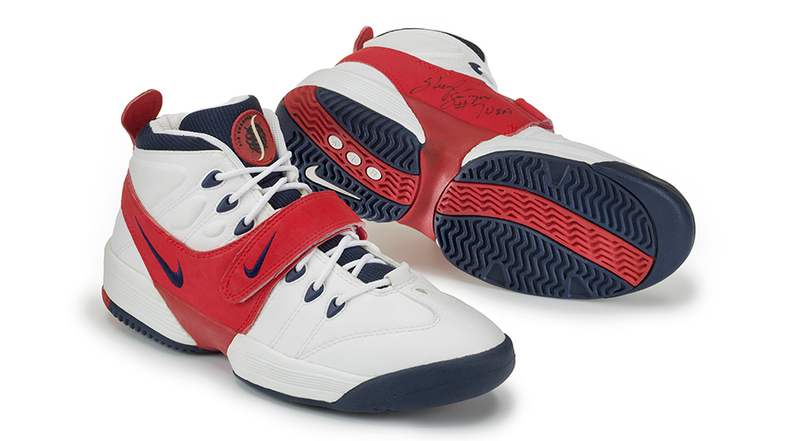 Sheryl Swoopes is the first female to get a signature shoe. She joined those ranks in 1996. 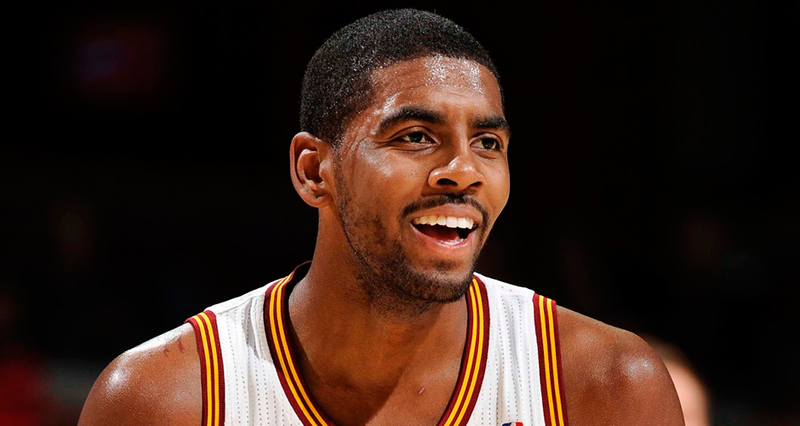 Kyrie Irving will be officially named as the next Nike signature athlete – the 20th in Nike Basketball history.